Our Mission - A Safe Haven for Newborns | Pregnant Need Help? A Safe Haven for Newborns is dedicated to saving the precious lives of newborns from the dangers of abandonment and assisting pregnant girls/women in crisis. 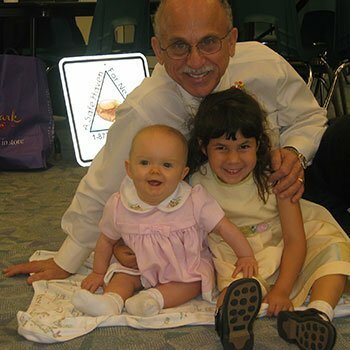 To eliminate infant abandonment in Florida through education, prevention and community involvement and to assist pregnant girls/women to realize a productive future. 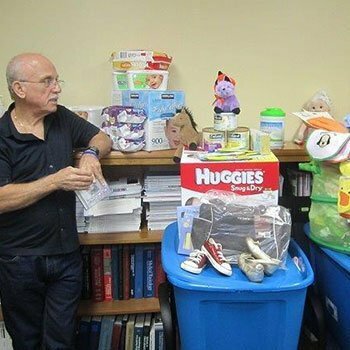 “Safe Haven for Newborns” began in response to the tragedy of newborn abandonment in Florida. 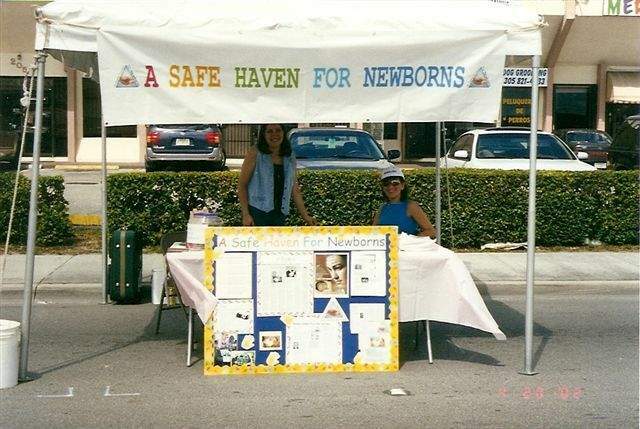 The Gloria M. Silverio Foundation a 501(C)3 Florida not for profit organization established a program in 2001, called “A Safe Haven for Newborns”. We are not affiliated with any organizations and we “partner” with everyone statewide. The Florida Safe Haven Law was enacted in 2000 in response to an increasing number of newborn infants left to die in dumpsters, garbage cans, ditches, along lakes, canals and other hazardous places…Desperate young mothers who are hiding their pregnancy, in great fear and mental distress and don’t know what to do, have too often chosen the frantic path of abandoning their newborns only to face charges in the legal system. The unthinkable act of these young mothers not only destroyed the lives of these babies, it made them criminals. Two lives lost unnecessarily. “Safe Haven” is a safety net for both the mother and the newborn infant. 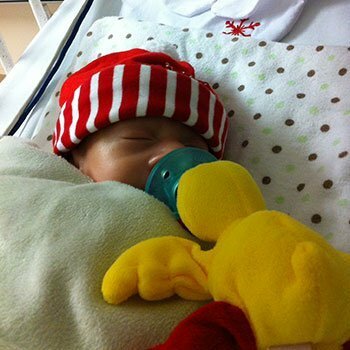 It allows mothers, fathers or whoever is in possession of an unharmed newborn, approximately seven days old or less, to leave them with someone at Safe Havens: any hospital, staffed fire rescue station, or staffed emergency medical service station, with no questions asked, totally anonymous, free from fear of prosecution. The Hospital will contact a participating private adoption agency who will then arrange placement of the newborn with a waiting family. 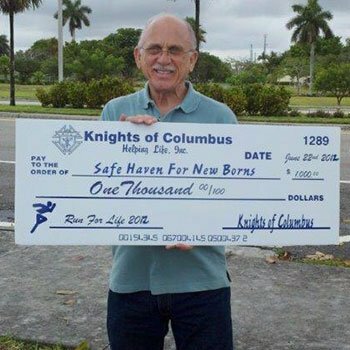 The Safe Havens: hospitals, fire rescue stations and emergency medical service stations working to receive these babies coupled with the identity protection of the parent, make this law an effective tool in preventing unnecessary deaths of newborn citizens of the state of Florida. A Safe Haven for Newborns is dedicated to reaching pregnant girls and mothers before they reach the crisis stage. We assist them as they make their decision in the best interest of their baby and themselves, whether with counseling, parenting, health related issues, Adoption or confidentially placing their Newborn with a “Safe Haven”..
Obviously “Safe Haven” is not the final answer to the societal problems contributing to the cause of infant abandonment but they provide a compassionate approach to saving the lives of innocent and helpless babies. This law is a positive outcome for all involved: a child’s life is saved; a mother or father is saved from a lifetime of guilt and anguish; the hopes of a family waiting to adopt a child are fulfilled. We believed from the beginning, if we saved only one life, all our efforts would be truly worthwhile!